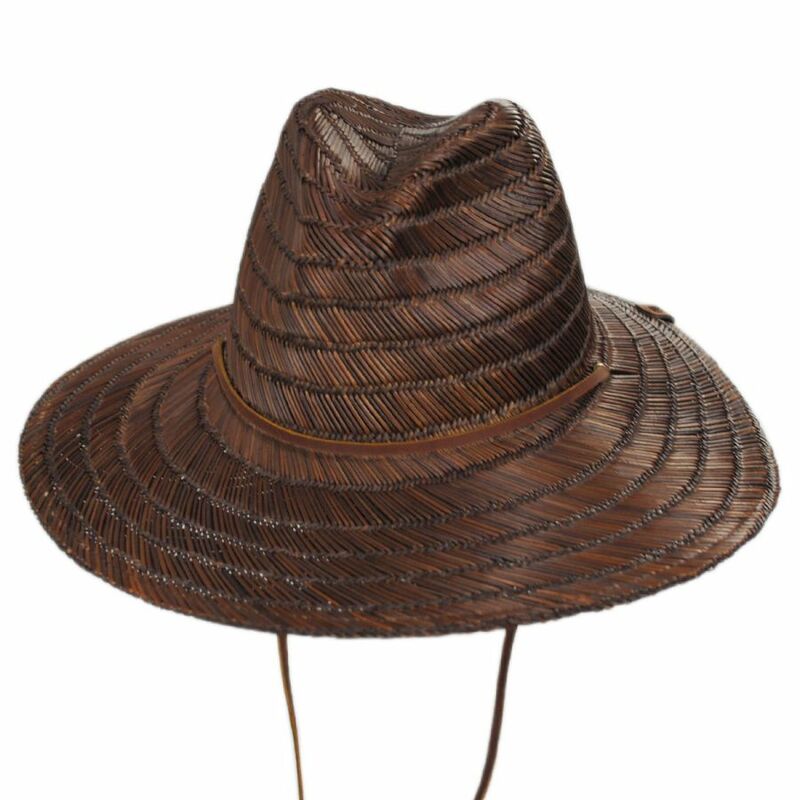 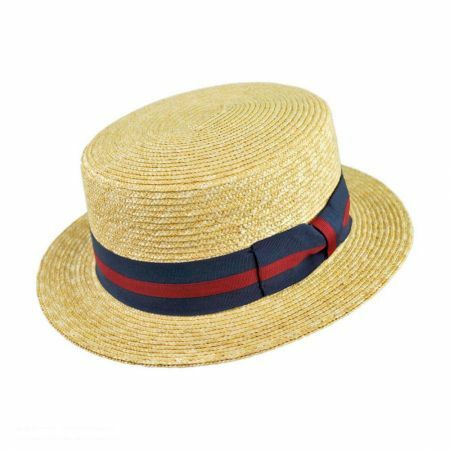 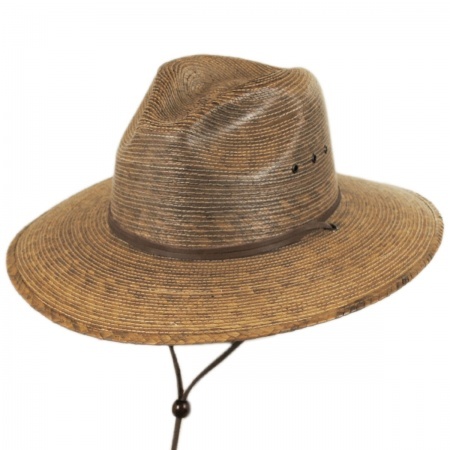 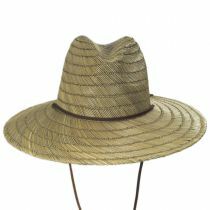 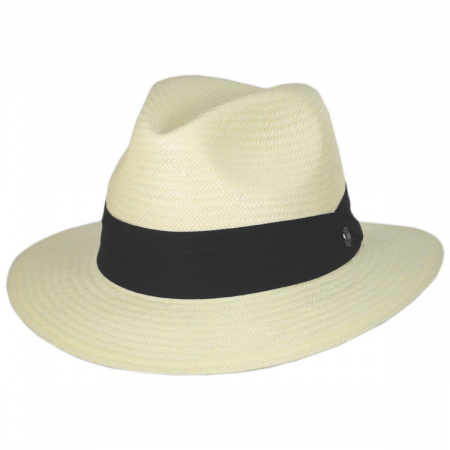 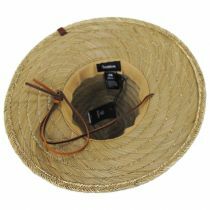 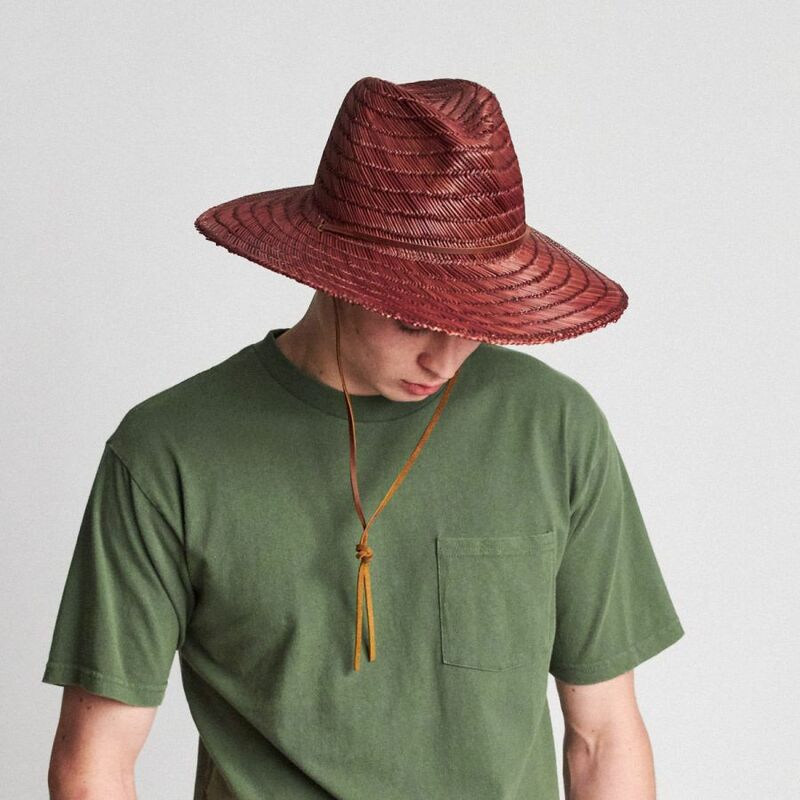 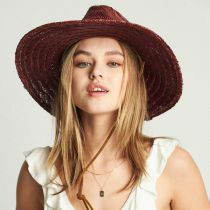 The new Bells Straw Lifeguard Hat by Brixton features a timeless lifeguard shape perfect for spring and summer. 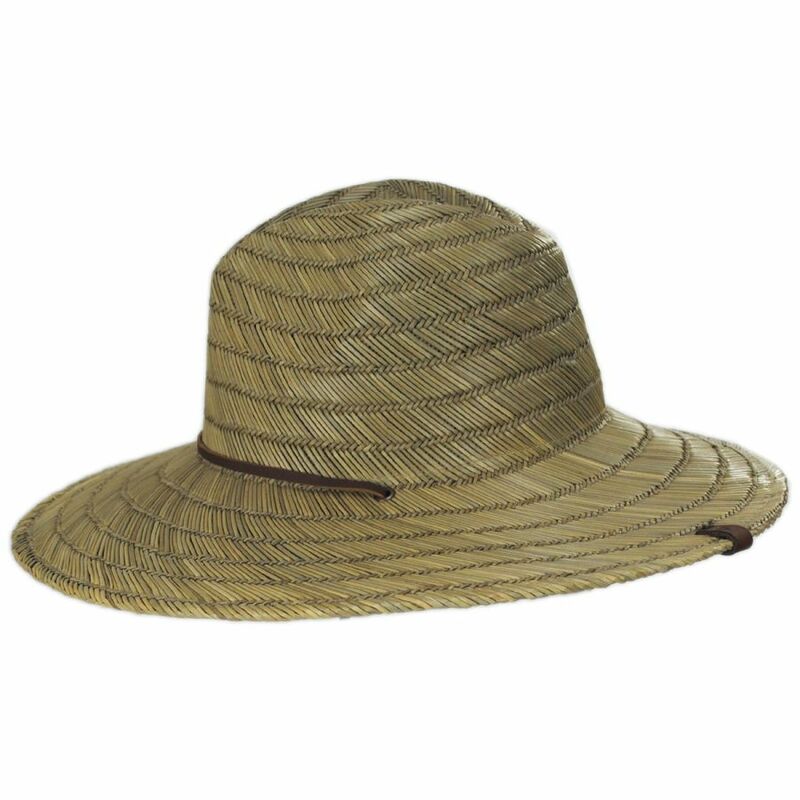 Great for both men and women, the Bells Lifeguard boasts a double layer cross-weave for improved sun protection while remaining lightweight and breathable. Trimmings include a supple leather hat band that pulls through the brim and becomes a handsome chinstrap; a leather Brixton logo tab is sewn at the back. 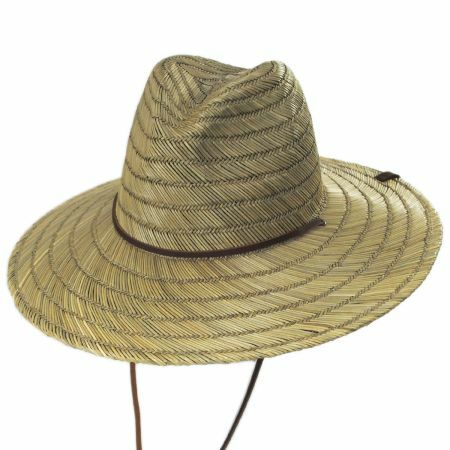 An absorbent terry and elastic sweatband completes the style and allows the Bells Lifeguard to stretch to fit a range of hat sizes. I purchased the Lifeguard hat and absolutely love it. 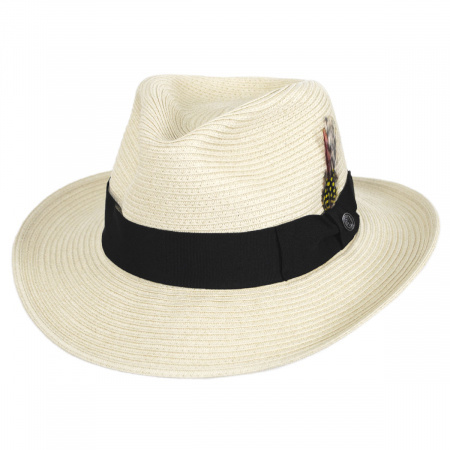 Very well structured and it's especially useful in the South Florida sun. 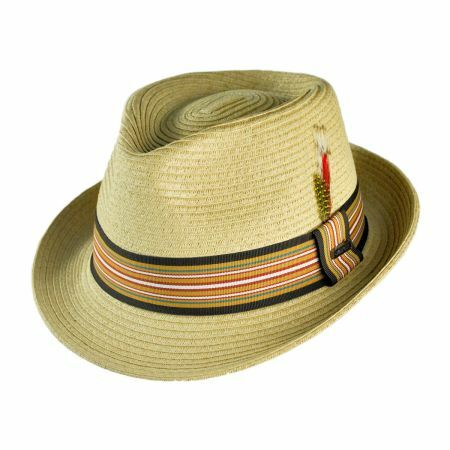 Highly recommend this product...pure quality.